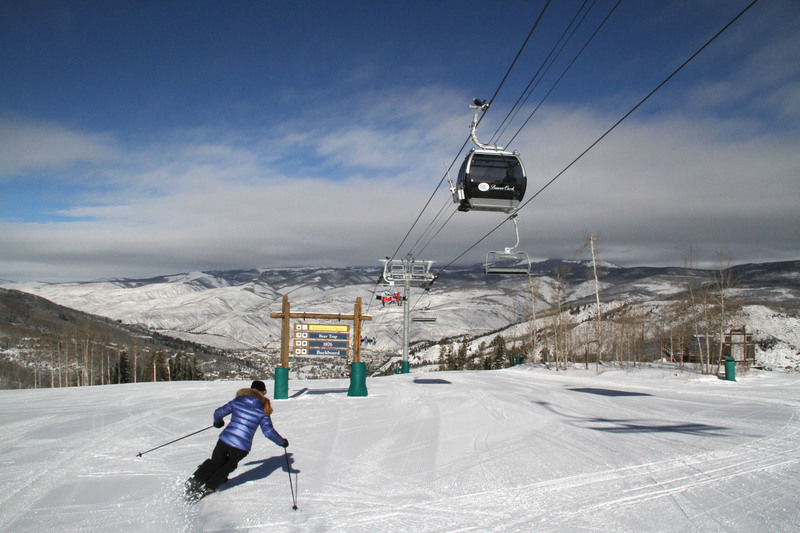 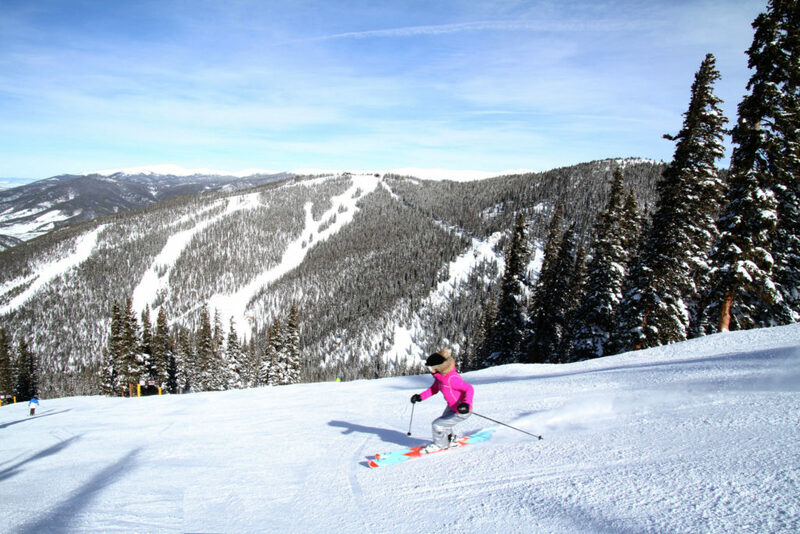 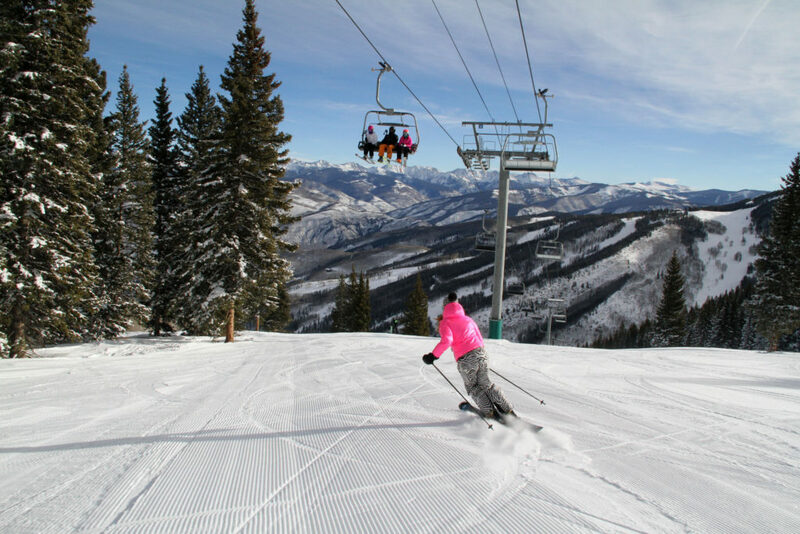 The best ski resorts in the US span the country, from The Rocky Mountains and our favorite – Colorado’s grand original Vail, to Vail’s younger sister Beaver Creek, and swank stylish Aspen that comprises four unique ski areas and two great après ski towns, to quaint New England. 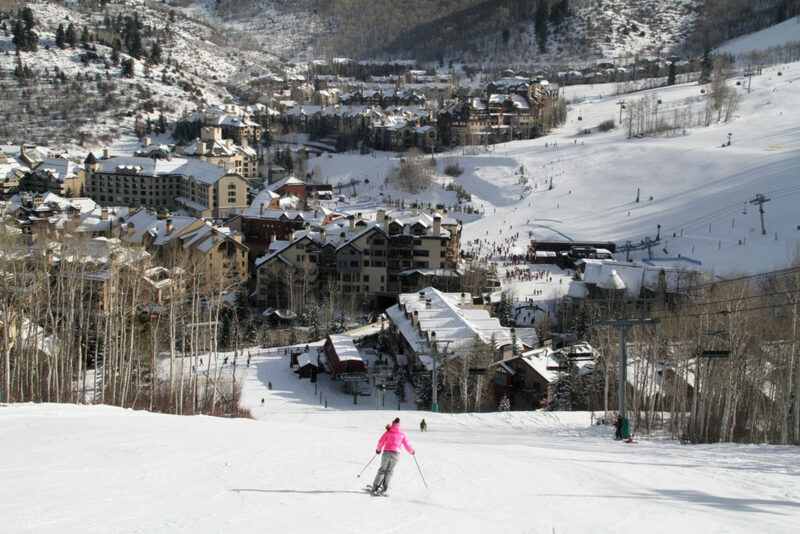 See our The Best Ski Resort Hotels in the West. 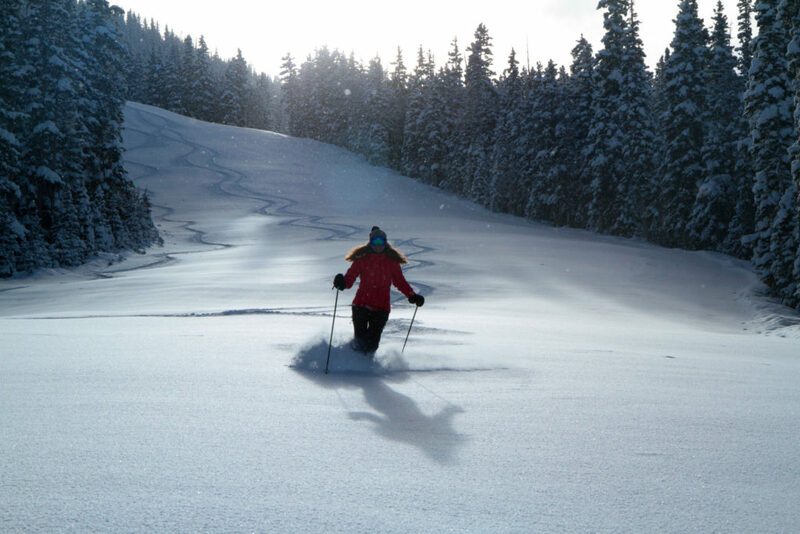 In the Pacific North West you ski big mountains in Washington, Oregon and Idaho where they get big snow, on glaciers and dormant volcanos. 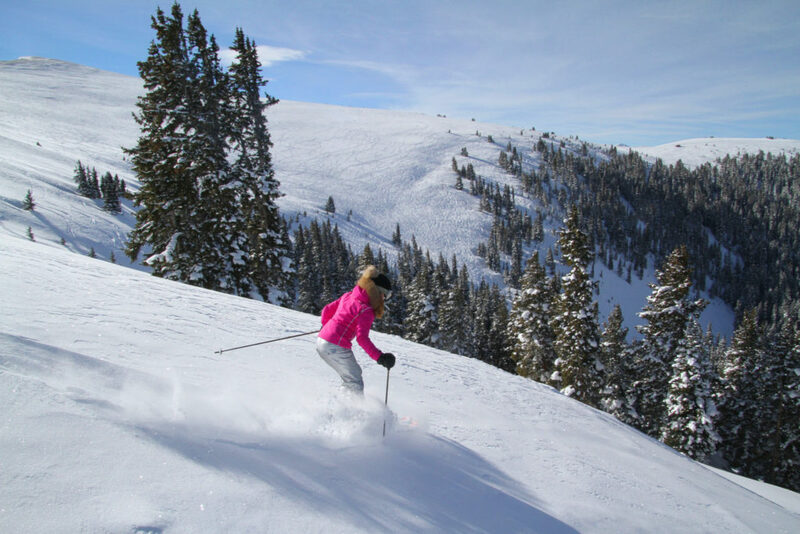 We love Montana, for its incredibly views and luxury ski hotels at Big Sky, even more so the exclusive private ski club next door at Yellowstone Club. 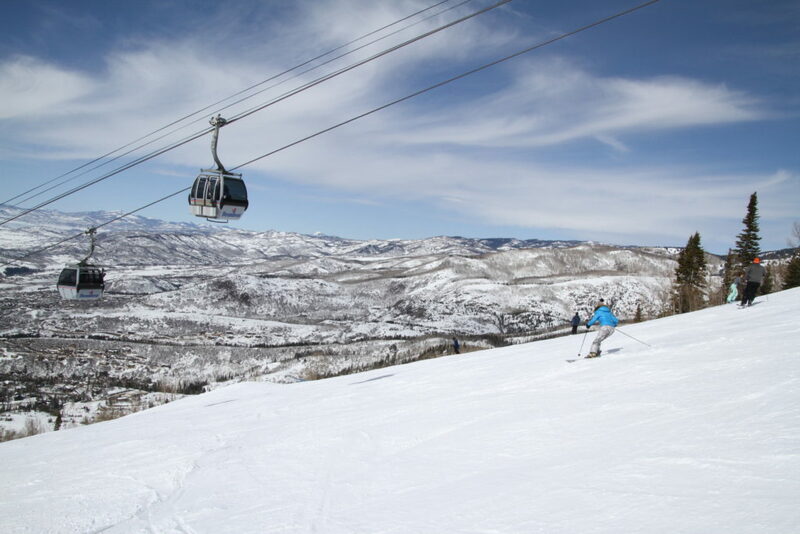 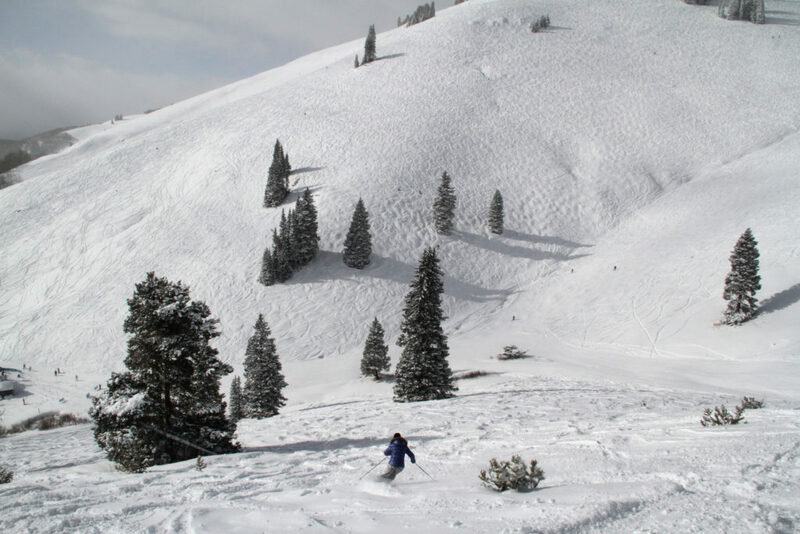 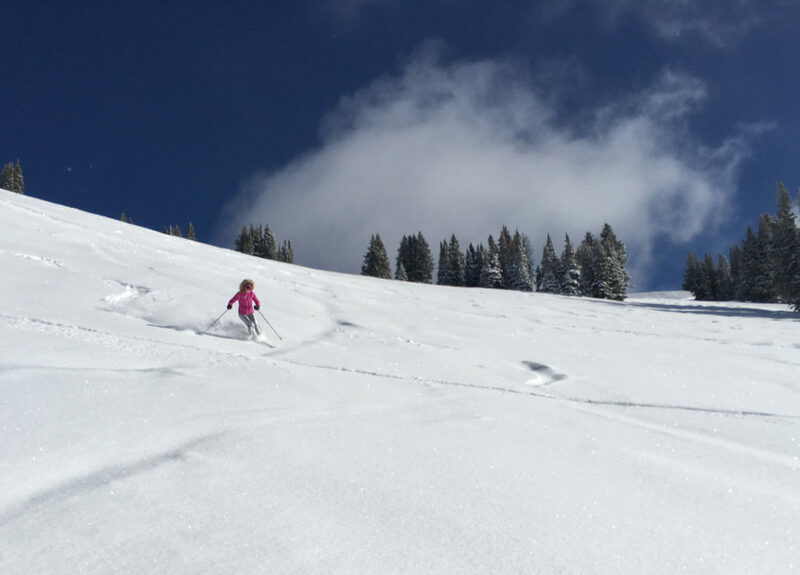 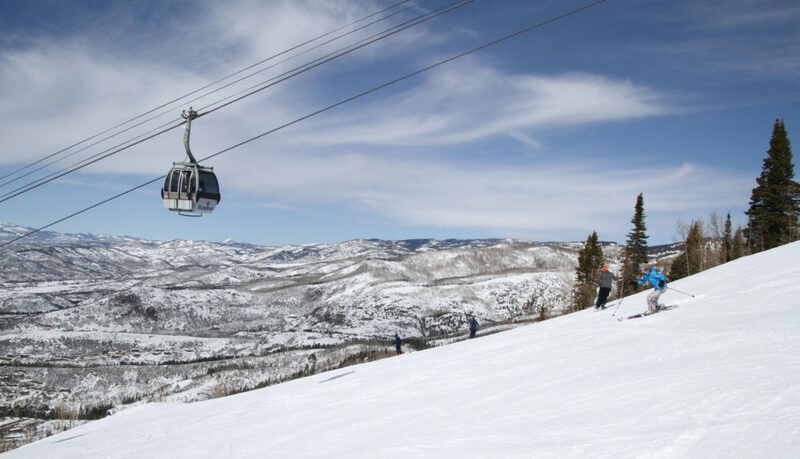 Utah has light dry snow and bountiful sunshine, a great combo and convenient to reach with Salt Lake City being so central to Park City, Deer Valley, Snowbird and Snowbasin. 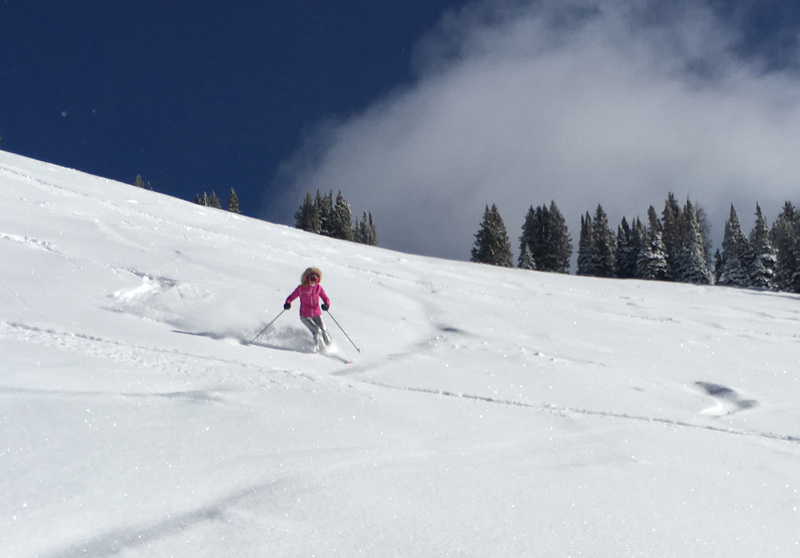 But not all the best skiing is out West. 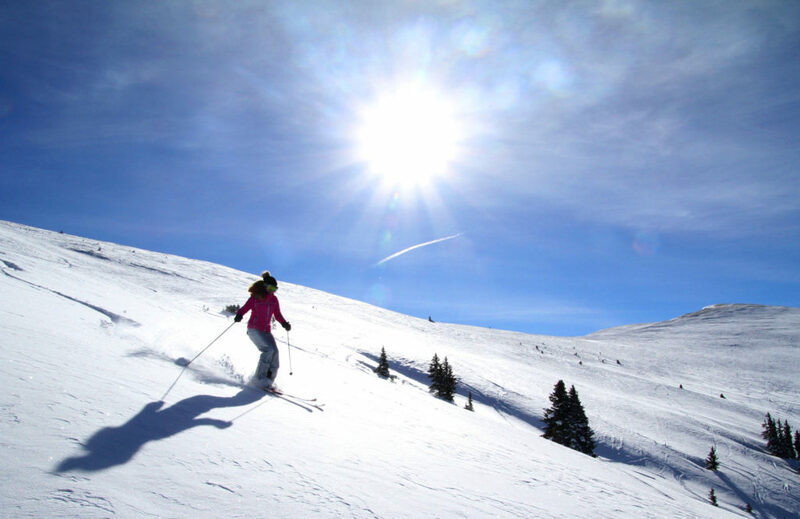 The East Coast, New England’s mountains, offers truly authentic ski resort towns, with heritage, charm, church steeples, steep slopes and serious snowmaking- and luxurious on mountain lodges for après ski, spa and the perfect pillow after skiing packed powder. 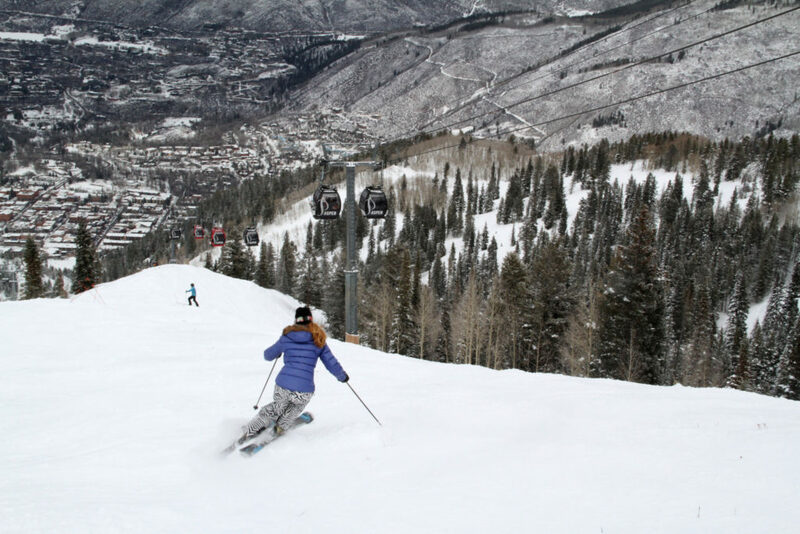 Our favorite is Stowe… See our Favorite Ski Resort Hotels in The East. 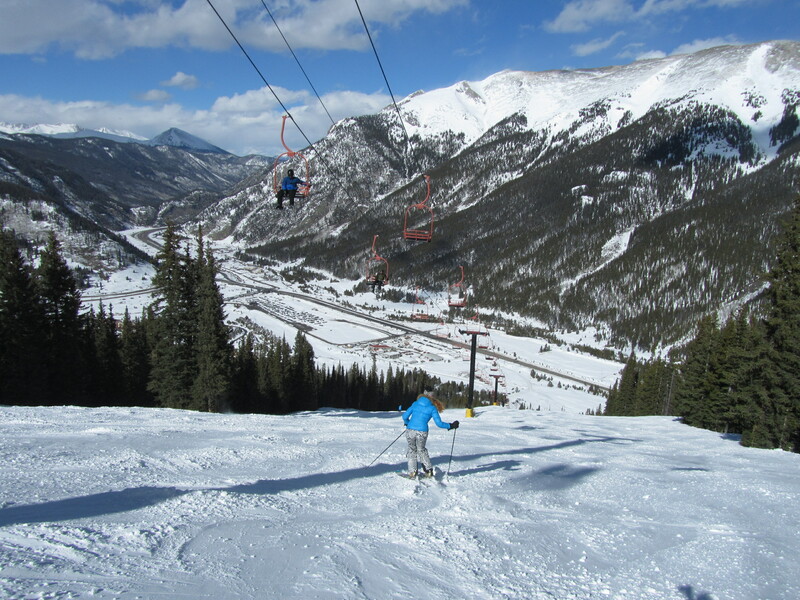 We review the best ski resorts in The East and The West, and review them for you. 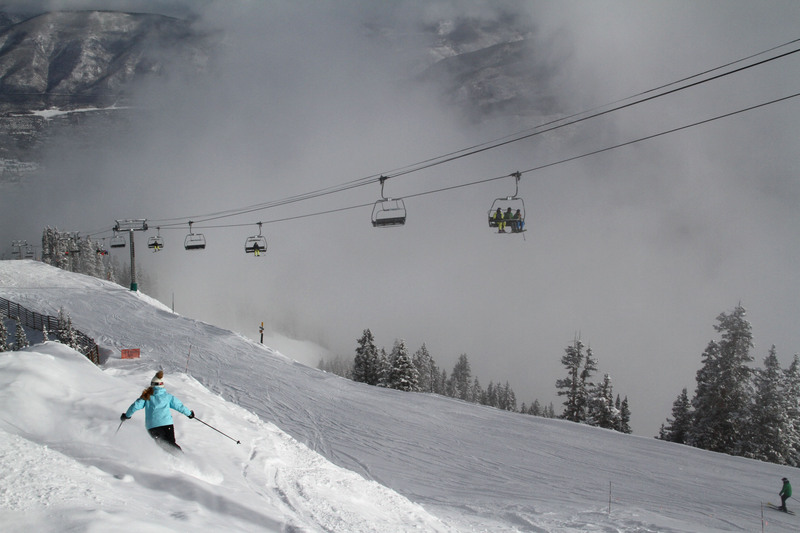 Like you, we want high adventure, high elevation for quality snow, fresh powder or perfectly groomed corduroy. 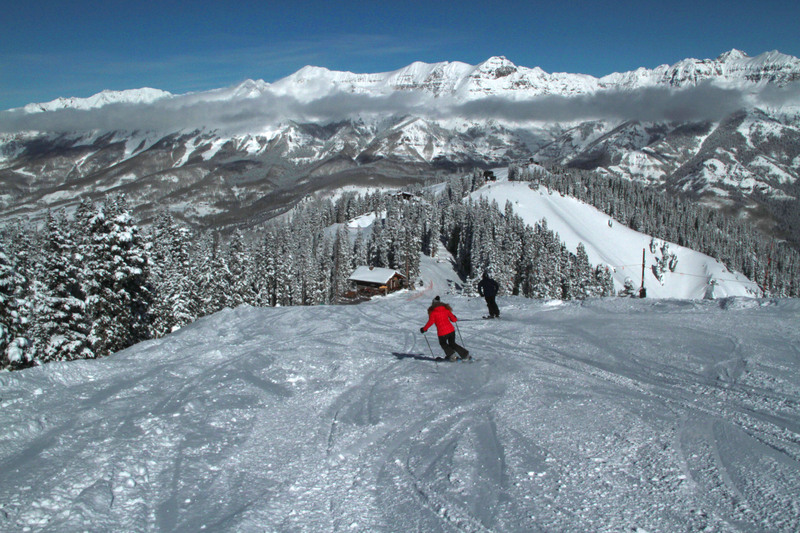 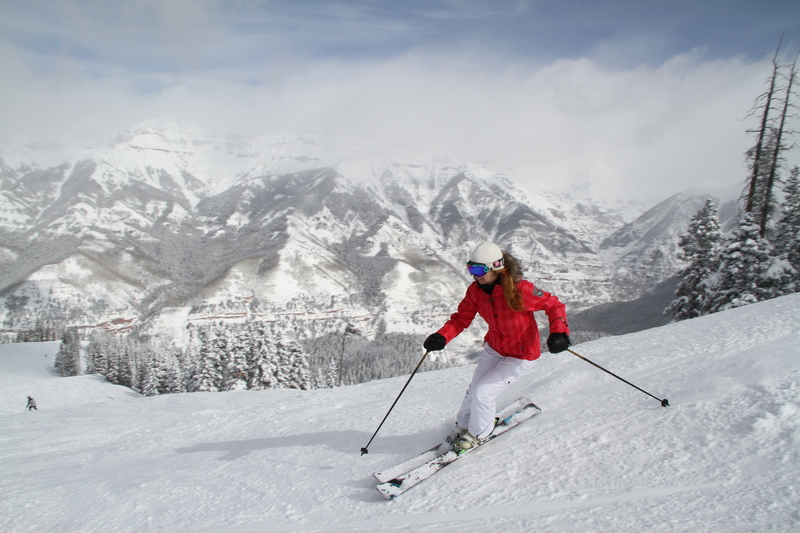 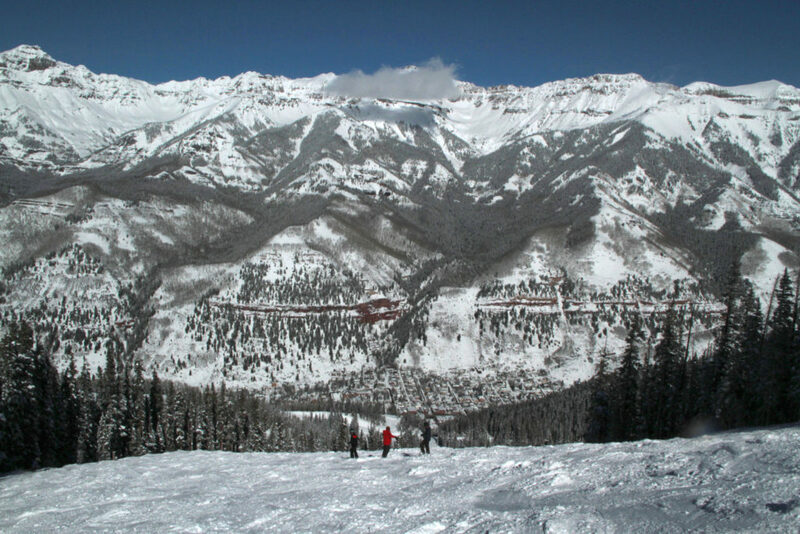 But we also like beautiful on mountain lodges to ski in to for a scenic lunch, like Telluride’s Alpine Vino – the highest restaurant in North America. We also crave luxury lodging, steps to the slopes, for our après ski amusement. 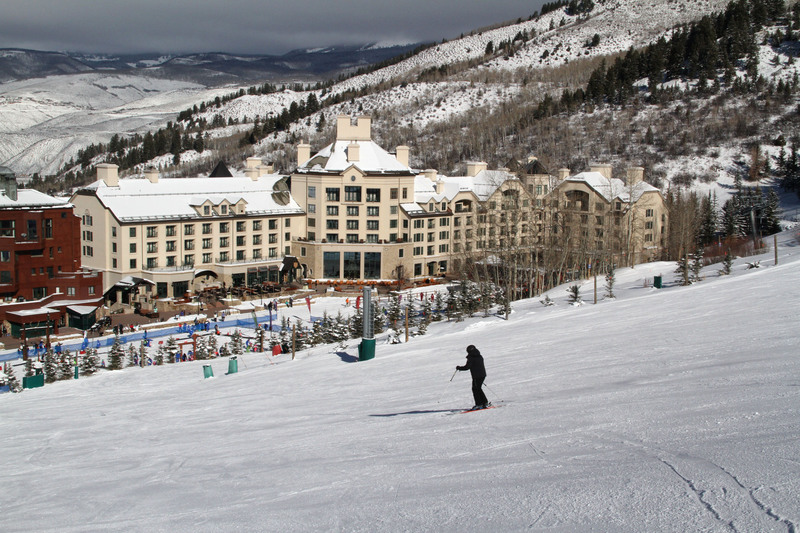 Sure, we love a luxe spa, or a decadent outdoor heated pool in winter. 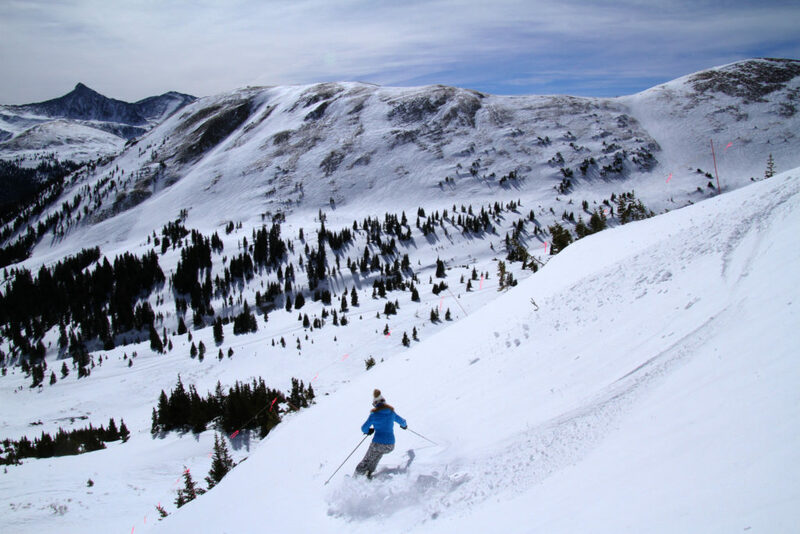 If there’s live entertainment at a great locals bar, we love Vail for après ski, we’ll let you know. And we review the best restaurants in ski country for you too. 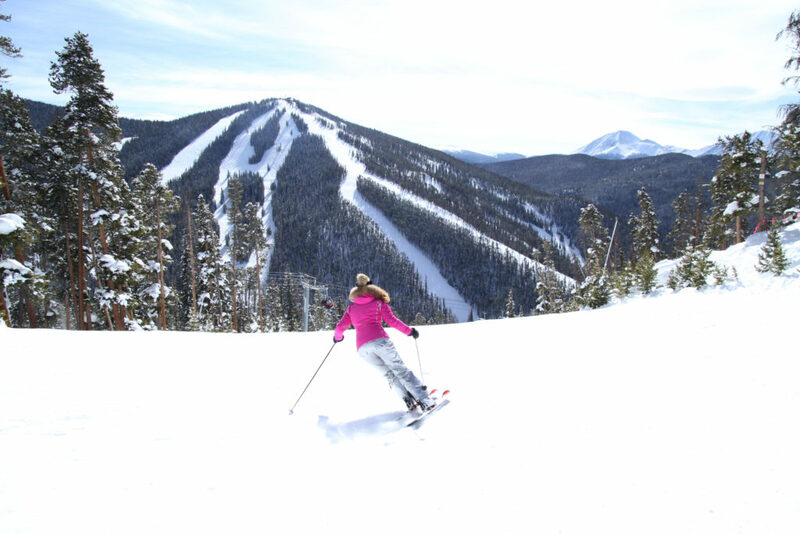 When alpine skiing isn’t enough outdoor adventure, pair your ski day with snowmobiling, a mountain coaster or zip line over the snowy slopes. 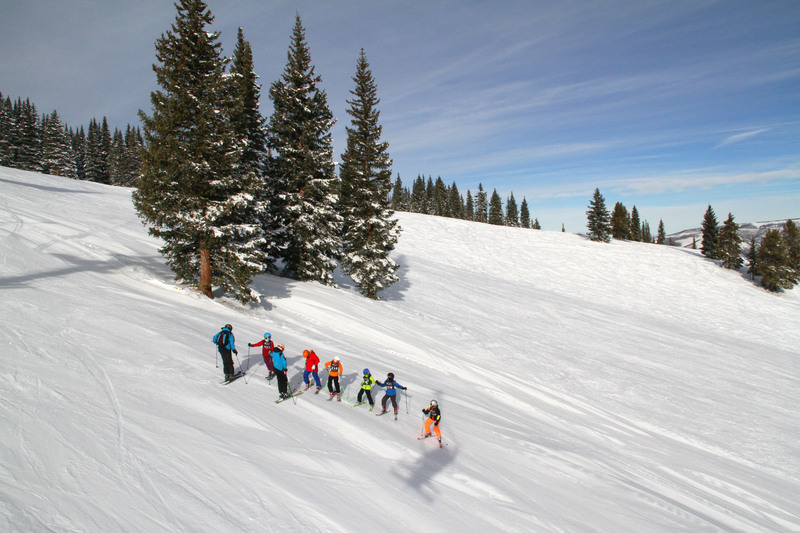 An evening snow-show to a yurt for candle light dinner can be magical in the moonlight. 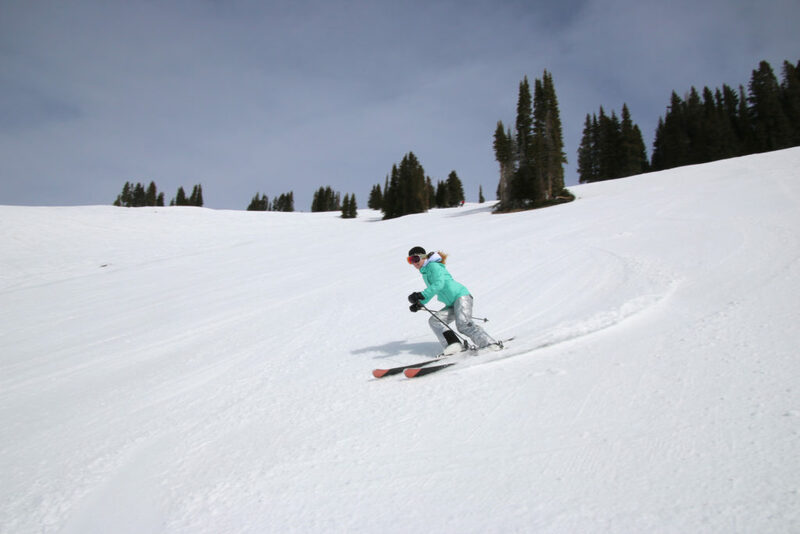 Yes, we love a ski day full of adventure, and après ski isn’t just beer and nachos in the base lodge. 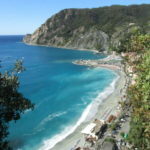 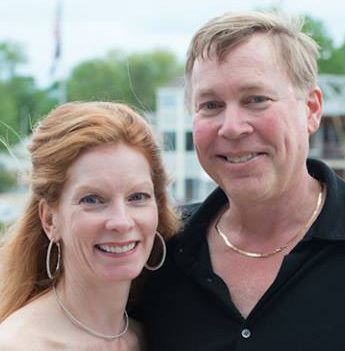 We take our luxury ski vacations to the max, and maximize our time on the snow in the sun. 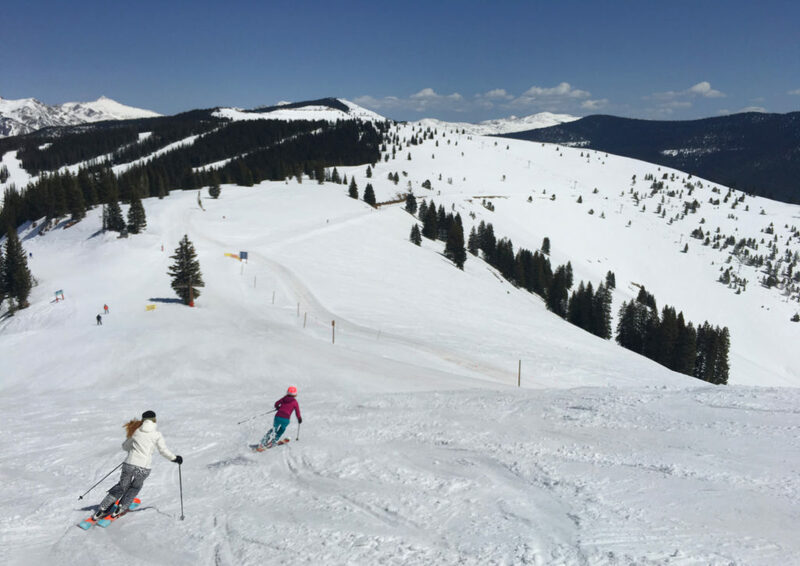 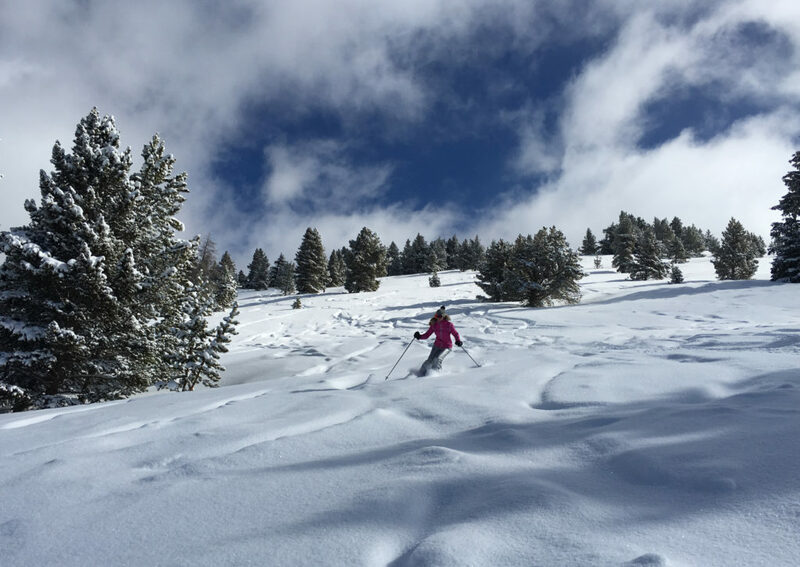 See how we stay at the best ski hotels, how we lap ski tracks on speedy ski lifts, when we hire a ski guide, and still have time to enjoy luxury spas, shopping and exploring the coolest ski villages. 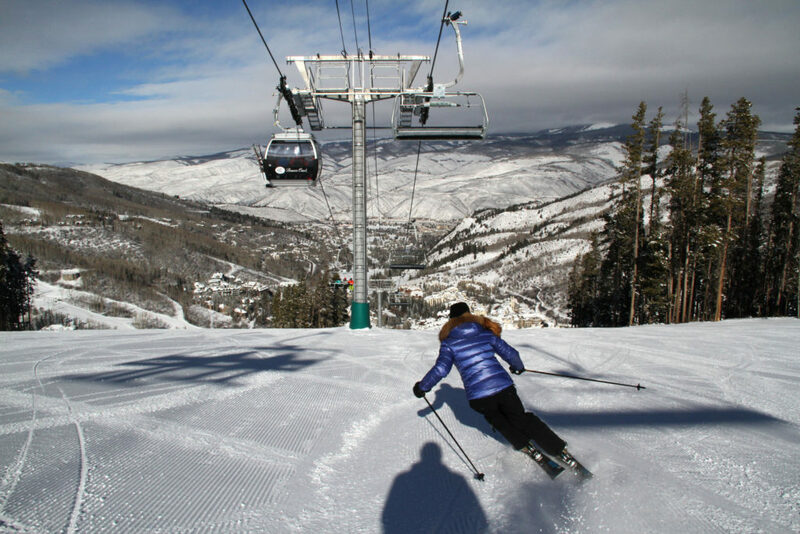 We review the best western cowboy towns like Steamboat to the more sophisticated Sun Valley, authentic Alta in Utah – where snowboarders are not allowed, to the more stylish ski crowds of Stowe in Vermont. .
For the ultimate luxury ski trip, follow us, it’s all downhill from here, and upscale – keep up if you can. 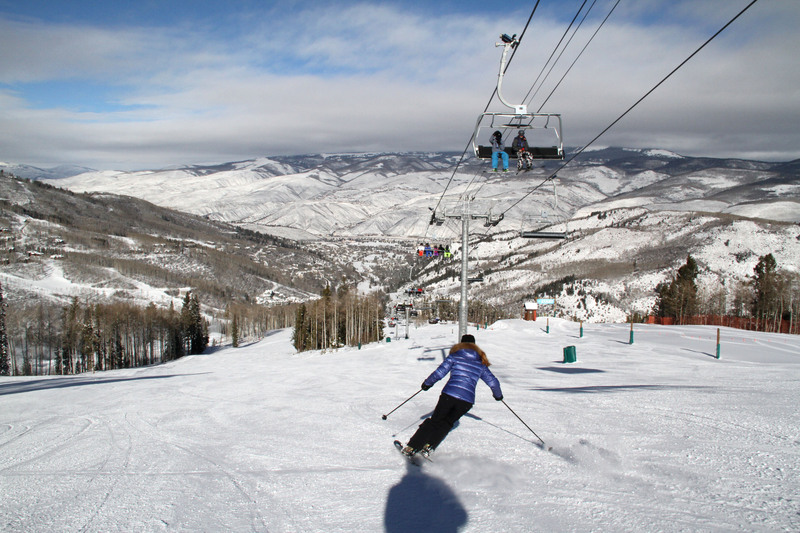 See our reviews of the best ski areas in the US, in Colorado, Idaho, Montana, Utah, Maine and Vermont.